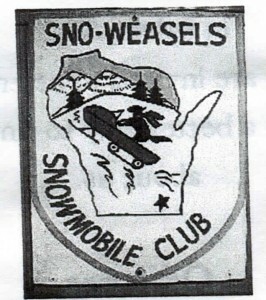 The Falcon Trailblazers Snowmobile Club was originally founded in November 1971, under the name of Sno-Weasles Snowmobile Club. The club’s purpose is to promote safety and good will toward the sport of snowmobiling. 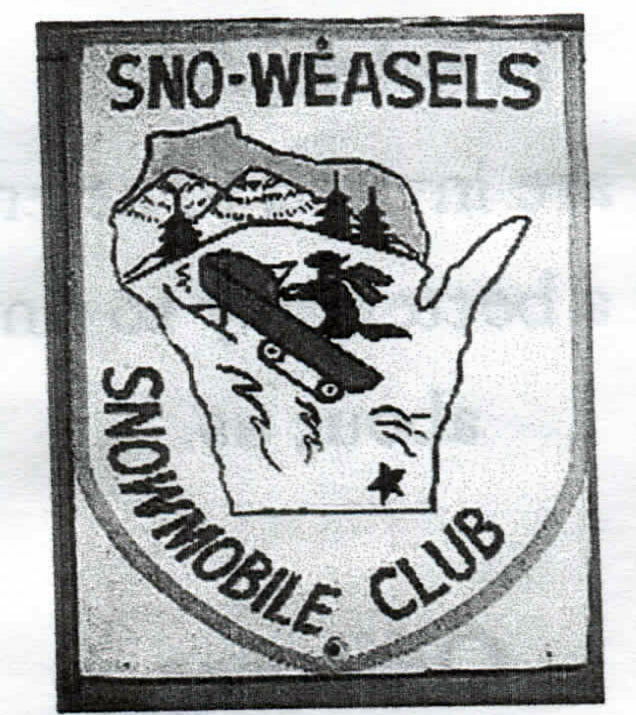 In September of 2005, the club name was officially changed to Falcon Trailblazers Snowmobile Club utilizing the local high school’s mascot to bring more of a community connection with the club and to appeal to younger riders.